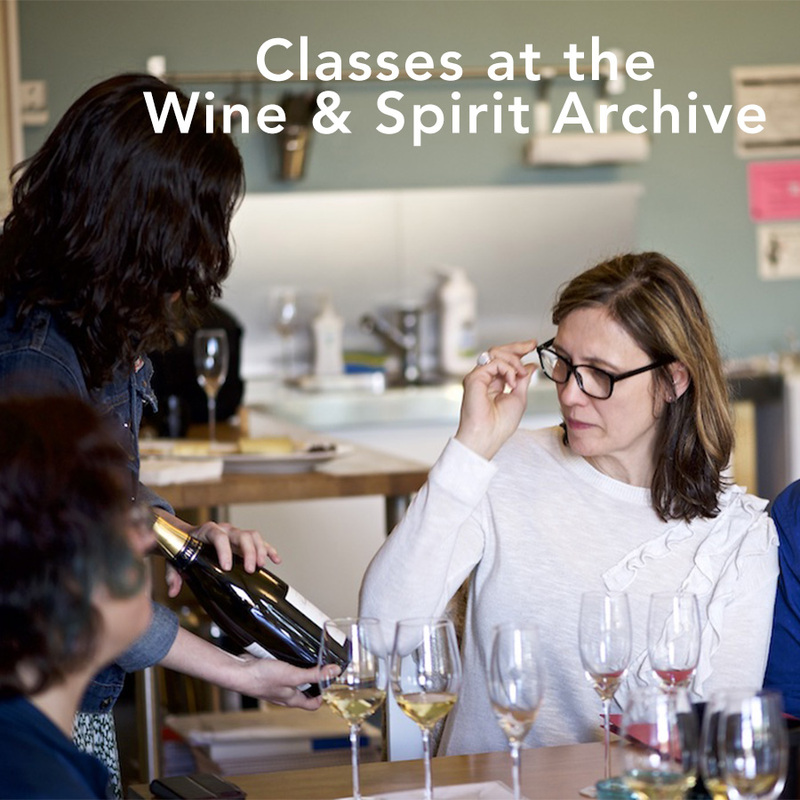 The Wine & Spirit Archive (“WSA”) is a school and resource center for wine lovers and students at all levels. 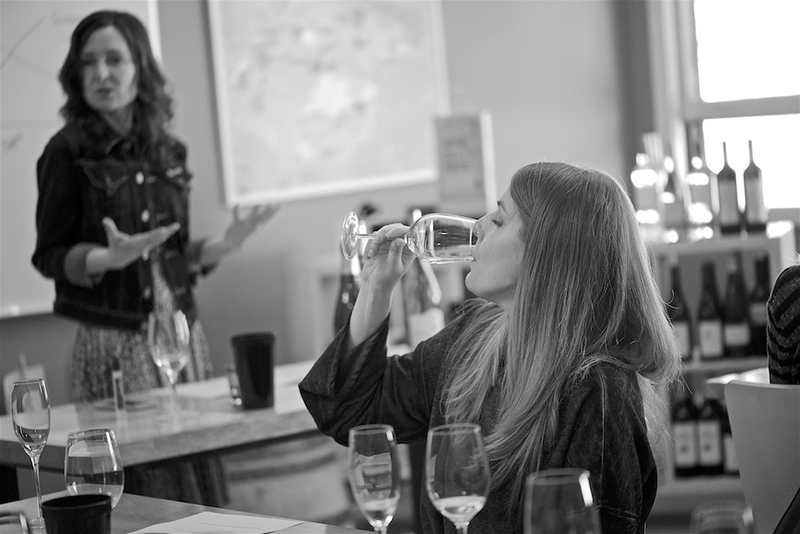 We believe that wine should be fun, that enjoyment increases as knowledge increases and that wine always tastes better when shared with others. 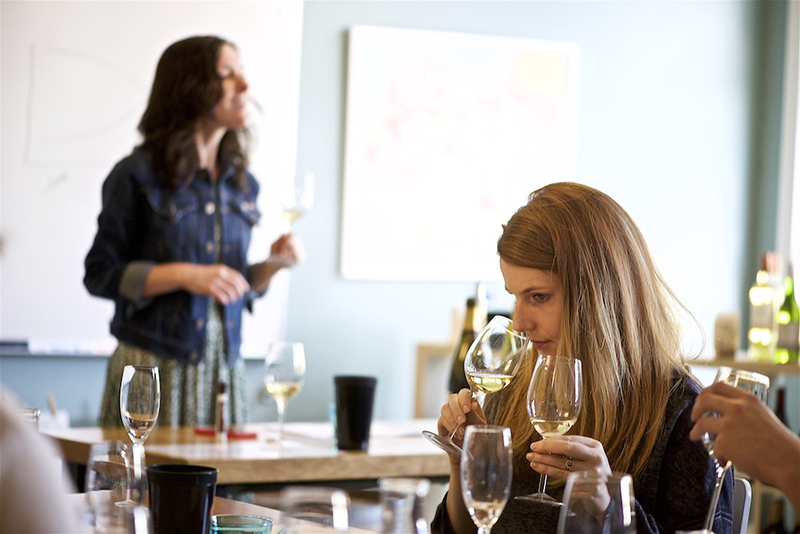 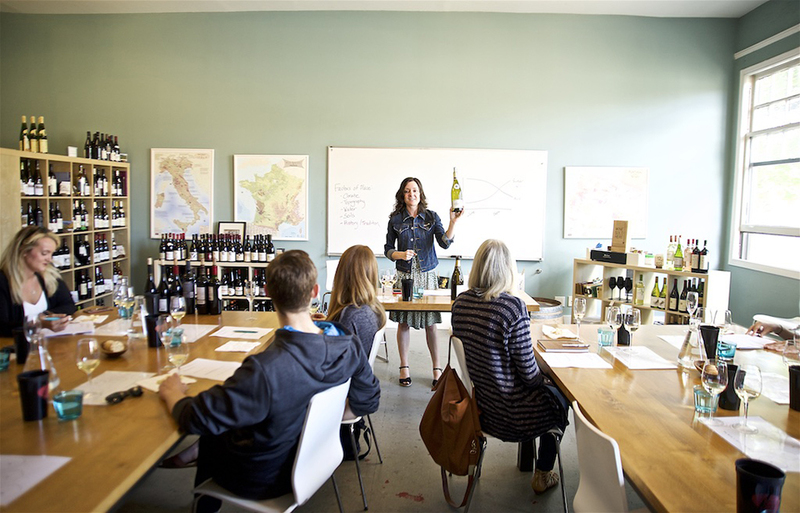 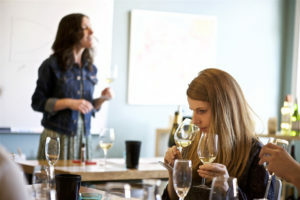 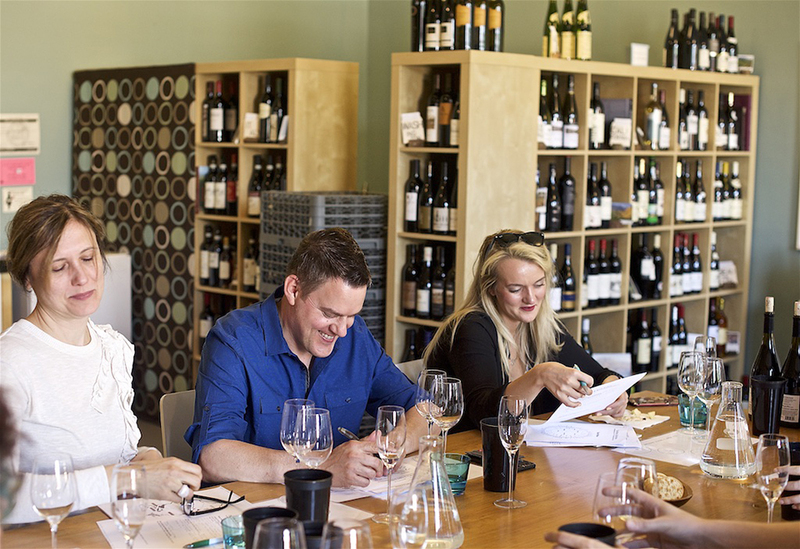 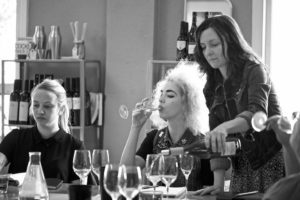 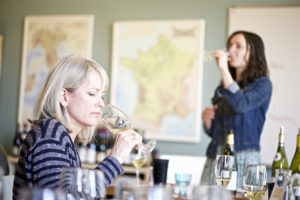 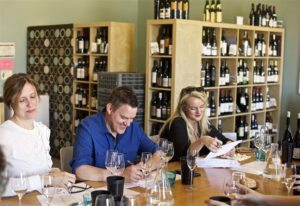 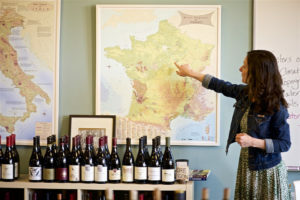 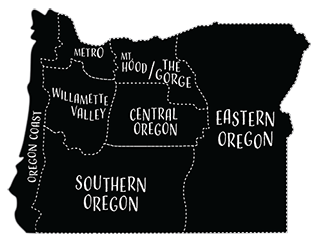 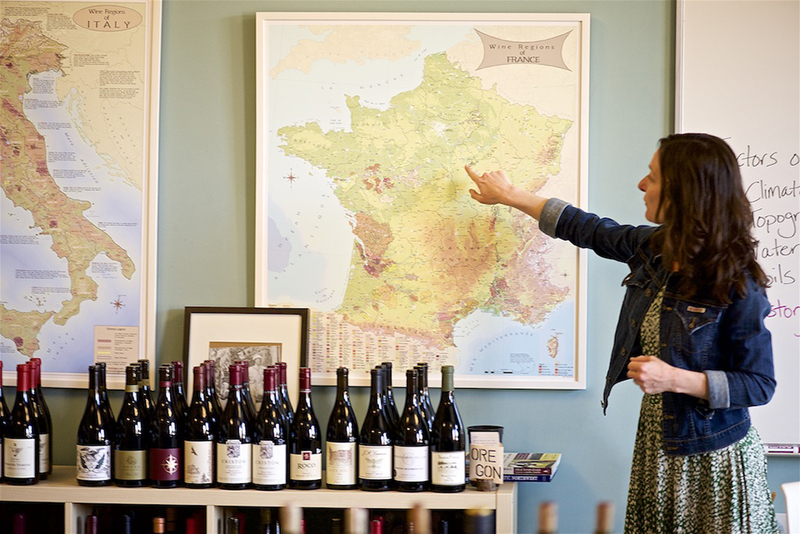 Our knowledgeable wine instructors are committed to teaching classes that are informative, engaging and never intimidating.